We specialise in producing beautiful and bespoke willow creations to see you through a lifetime and beyond. From our cradles to coffins and Viking ship ash caskets, all our products are eco-friendly, using willow sourced from local, sustainable resources and hand-made with love at our home in Dorset. Discover more on alternative burials using willow coffins and willow Viking ship ash caskets. Hand-crafted willow coffins, caskets and baskets. We specialise in producing beautiful, bespoke and unique willow creations to see you through a lifetime. From our cradles to coffins and Viking ship ash caskets, all our products are eco-friendly, with willow sourced from local, sustainable resources and hand-made with love at our home in Dorset. Cradles, baskets, dog beds and much more! Willow Baskets are long-lasting, eco-friendly and look wonderful. Discover our wide range of hand-made designs, suitable for all stages of life. We understand that you are saying goodbye to someone much loved, so all our beautiful coffins are made with the utmost skill, love and care specifically for your loved one. Each one is hand-made to order and available in a couple of shapes and wide range of natural coloured willows. Have you ever thought how wonderful it would be to have your ashes sent off to sea or on a lake in a Viking ship? We can provide you with a lovingly crafted Viking ship complete with sail, willow shields and an ash urn. Yurts are beautiful, versatile and sustainable. Suitable for naming ceremonies, parties or funerals; our unique, hand-made yurts are available to hire and buy. Find out more about our local willow, eco-friendly and sustainable company ethos and our history. 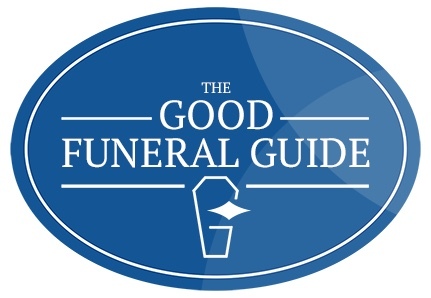 We are incredibly proud to be the winners of the “Coffin Supplier Of The Year” award at the Good Funeral Awards. Read more about our award.